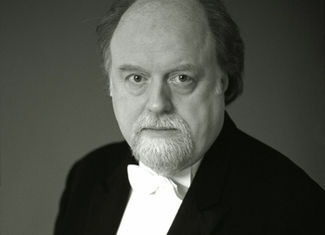 In the years since his unprecedented success as Silver Medal winner of the 1982 7th International Tchaikovsky Competition in Moscow, Peter Donohoe has built an extraordinary worldwide career, encompassing a huge repertoire and over forty years’ experience as a pianist, as well as continually exploring many other avenues in music-making. He is acclaimed as one of the foremost pianists of our time, for his musicianship, stylistic versatility and commanding technique. There is a wonderful selection of classical music at Bradford Cathedral for the 29th Chamber Season with concerts from Alauda Quartet, Raphael Wallfisch & John York, Piers Adams & David Wright: Wild Men of the Baroque, Fidelio Trio and Emily Sun & Jennifer Hughes.